What are the most common mistakes we should keep in mind as a writer in writing novel ? Editing - During or After? Would or have you ever written something hurtful? Help for plot development for science fiction? Am I Projecting Too Much? Do i need copyright permission? 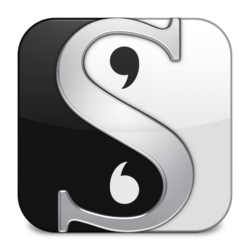 When writing a novel... should I create characters FIRST?